July saw me leave my slumpy cave and participate in the Booktubeathon, meaning that I ended up reading a load of books in quick succession. It felt soooo good to get back to one of the things that I'm most passionate about! Without telling her family, Elyria takes a one-way flight to New Zealand, abruptly leaving her stable but unfulfilling life in Manhattan. As her husband scrambles to figure out what happened to her, Elyria hurtles into the unknown, testing fate by hitchhiking, tacitly being swept into the lives of strangers, and sleeping in fields, forests, and public parks. Her risky and often surreal encounters with the people and wildlife of New Zealand propel Elyria deeper into her deteriorating mind. Haunted by her sister's death and consumed by an inner violence, her growing rage remains so expertly concealed that those who meet her sense nothing unwell. This discord between her inner and outer reality leads her to another obsession: If her truest self is invisible and unknowable to others, is she even alive? 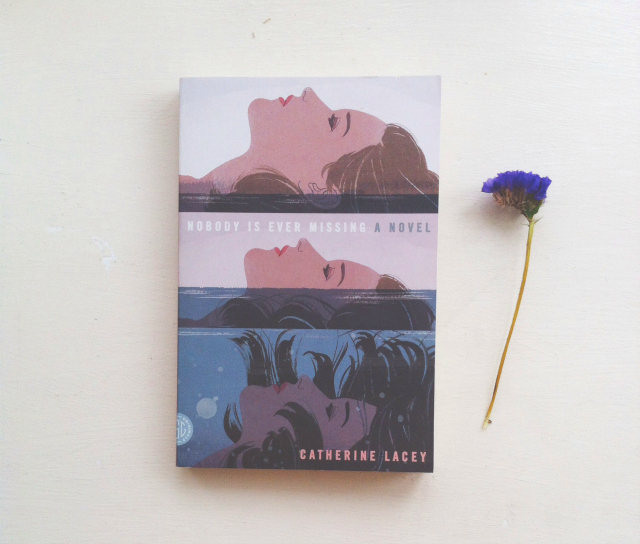 Nobody Is Ever Missing was a powerful read for me. As a woman that has an interesting time with her mental health, I tend to seek that out in literature but I always do so with extreme apprehension. Fortunately, Lacey's meditation on mental health, love, loss, and identity, was nothing to be apprehensive about. We follow Elyria as she wavers, her voice manic and free flowing, her thoughts delusional yet, at times, a comfort. The narrative style isn't something that everyone will be able to get on board with, because it is so thought-like and sporadic, but I felt it was one of the novel's strongest attributes. And, as such, I will be carrying Elyria around with me for a while yet. Nobody was heartbreaking at times and affirming in others. Maybe not something I will re-read very soon, or carry with me for decades, but it is something I would recommend to those interested. 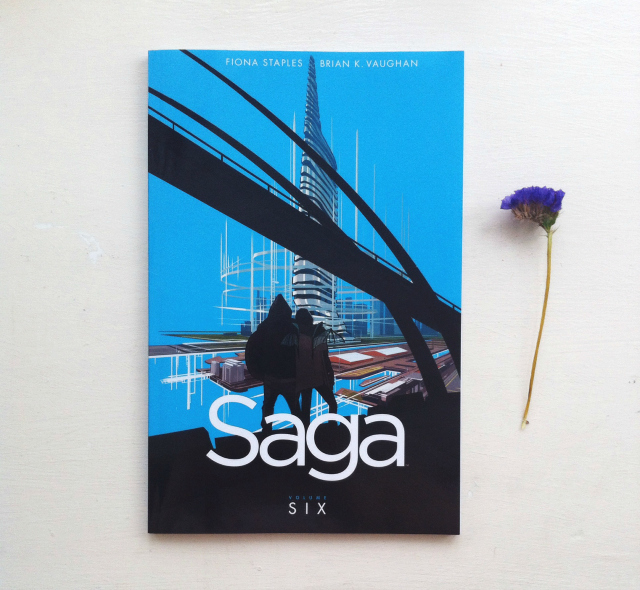 My love affair with this comic book series will never end. Stunning artwork. Great humour. Perfect characters. I need more, now. Sir George and Lady Stubbs hit upon the novel idea of staging a mock murder mystery. 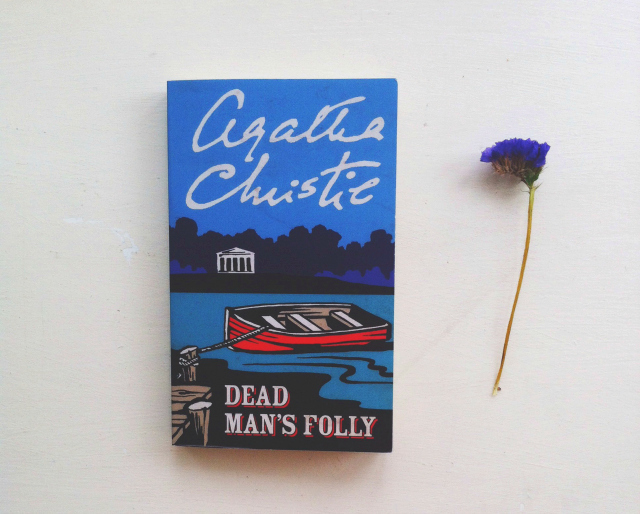 In good faith, Ariadne Oliver, the well-known crime writer, agrees to organise their murder hunt and calls her friend Hercule Poirot for his expert assistance. This was my first ever bit of Agatha Christie, as I'm usually more of a fan of watching the TV dramas, but this was a nice, lightish read for a summer's day. I didn't see the big reveal coming and I did, to a certain extent, enjoy this read. I do have to say though, nearly all of the characters are utterly contemptible because of their ableist, racist or sexist attitudes. I was hoping for an 'And Then There Were None' sort of kill count at the end because of it! If you don't like books with characters that have really gross opposing views to you, that may offend, don't pick this up. 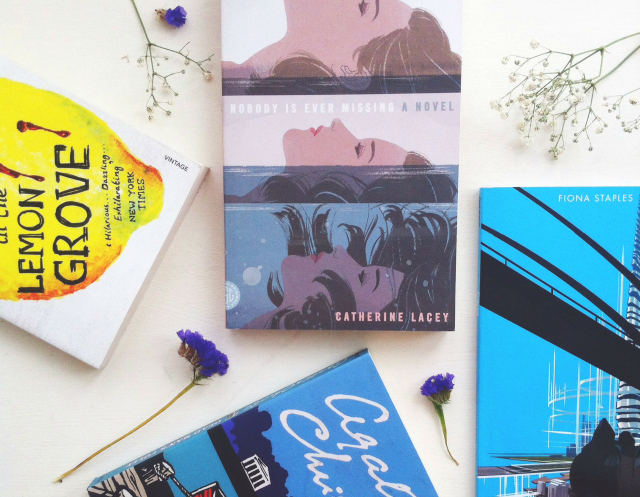 If you're after a bit of classic crime detective lit, give it a go. Within these pages, a community of girls held captive in a Japanese silk factory slowly transmute into human silkworms and plot revolution; a group of boys stumble upon a mutilated scarecrow that bears an uncanny resemblance to a missing classmate that they used to torment; a family's disastrous quest for land in the American West has grave consequences; and in the marvelous title story, two vampires in a sun-drenched lemon grove try to slake their thirst for blood and come to terms with their immortal relationship. 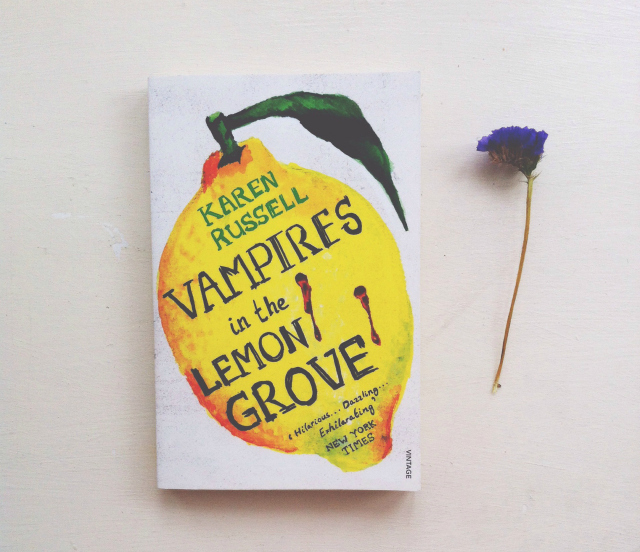 I loved Russell's debut collection, St Lucys Home for Girls Raised By Wolves, when I read it at the start of this year so that's why it makes it even harder for me to admit that I just really didn't enjoy this collection very much at all. A couple of stories shone, namely the titular tale and 'Reeling For The Empire'. Otherwise, I really wasn't sold. I even had to DNF a couple of stories, which I never ever do, because I just felt so uninspired by them. It wasn't an awful collection by any means but I felt as if the poetic and ethereal writing style that I had loved in the first collection was entirely lost in this one. It was a shame but I'm sure others will warm to these tales. In my opinion, you should maybe bypass this one to begin with and pick up St Lucy's Home. These all sound really interesting!